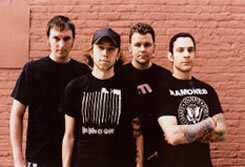 Colorado-based Brandon Barnes plays drums in Chicago punk rock outfit Rise Against. 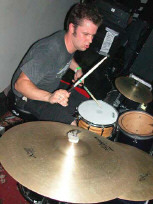 Brandon Barnes had just left his old band, Denver punk outfit Pinhead Circus, when he sent a demo of himself just playing drums to Good Riddance. 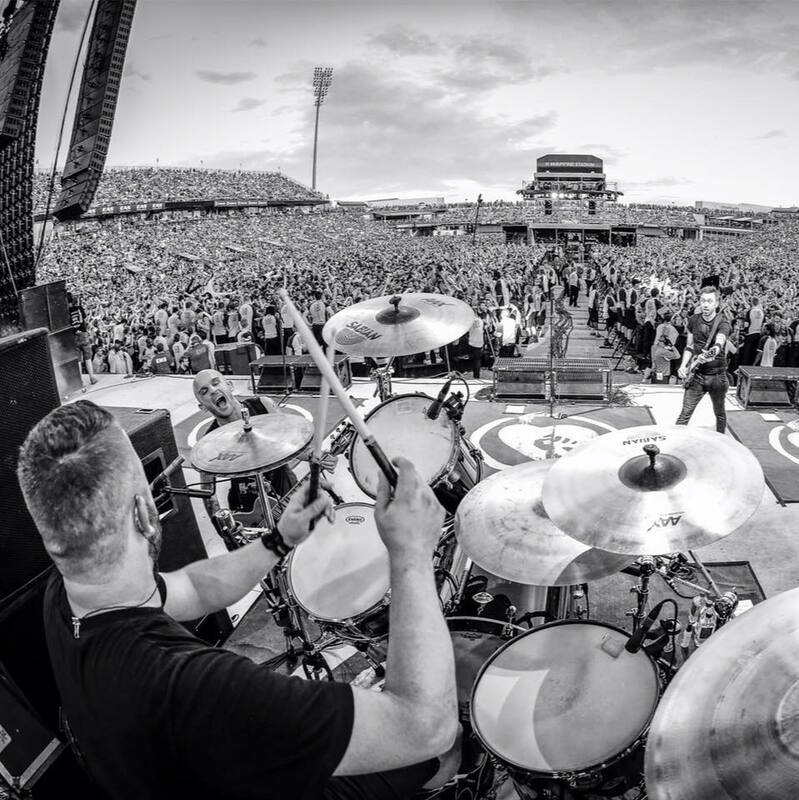 When they heard Rise Against was searching for a drummer, they passed the tape onto them. 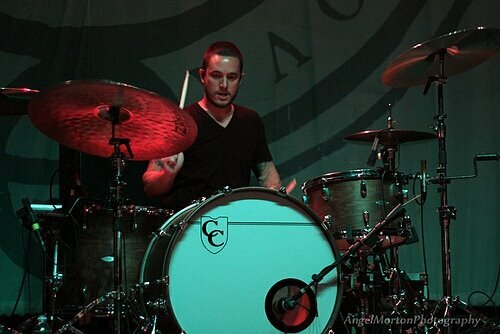 Next thing Brandon Barnes came out to Chicago and played Rise Against's stuff perfectly. 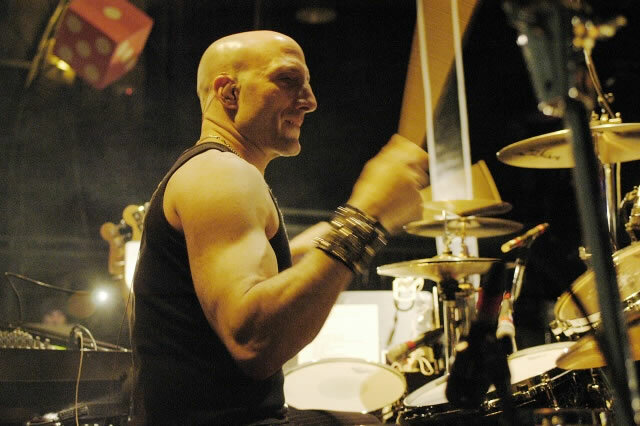 Brandon, who studied music in college and played in the school�s jazz band and took private lessons, knew then he wanted to make music his career and way of life. 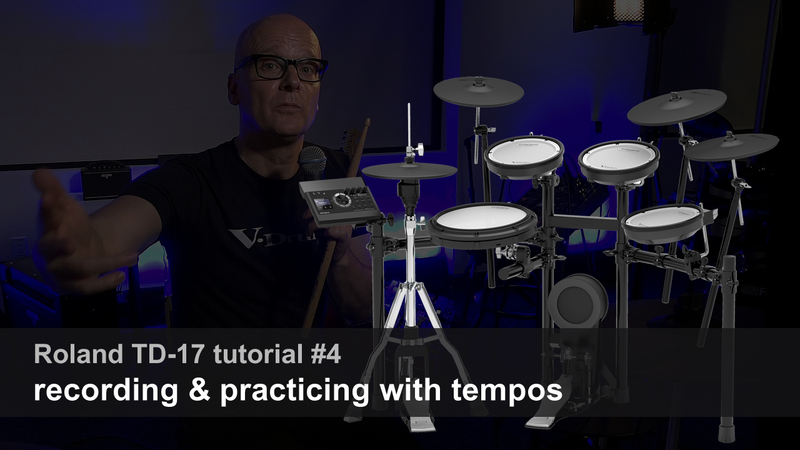 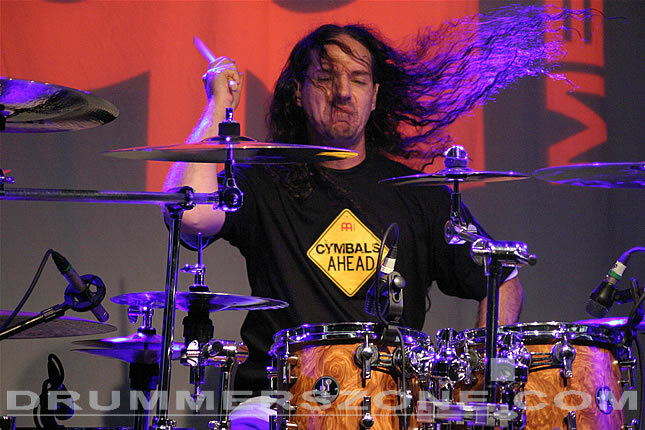 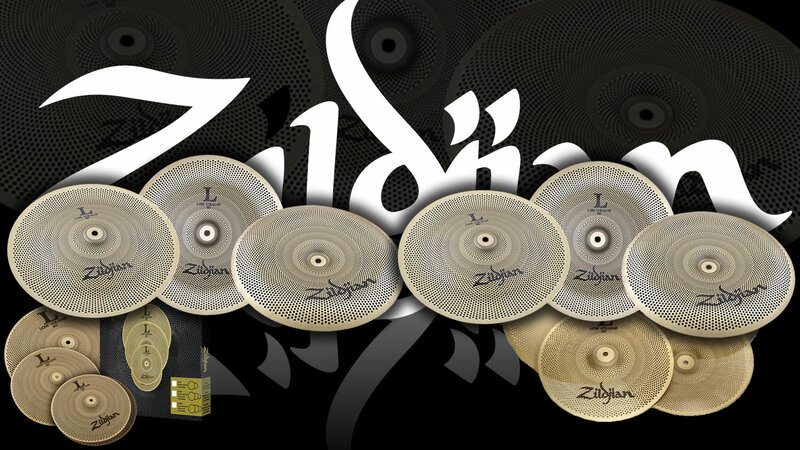 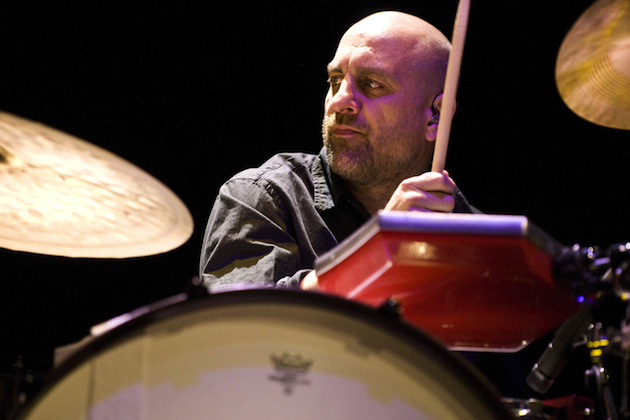 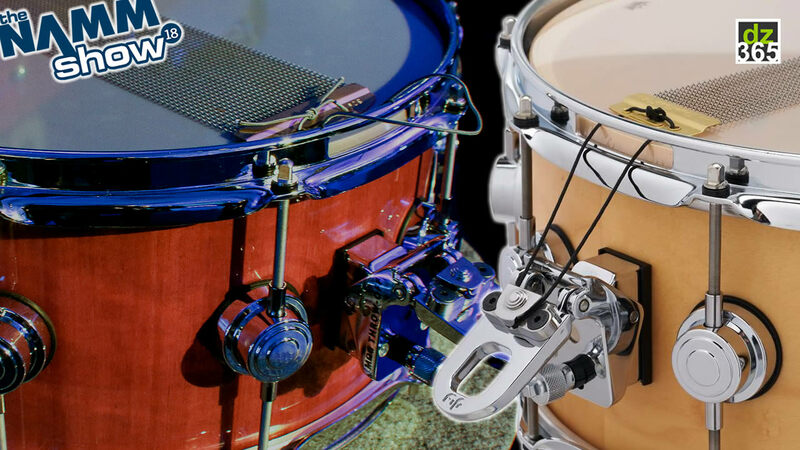 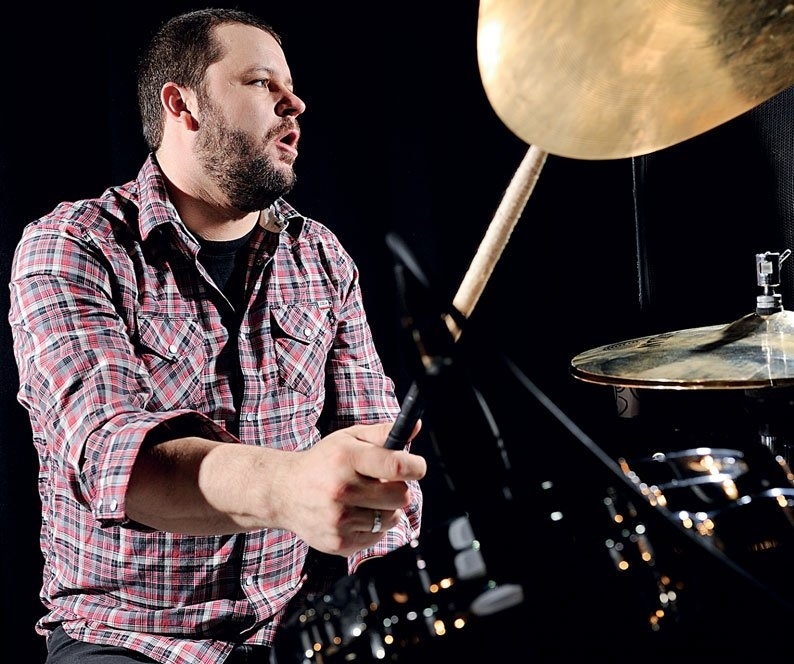 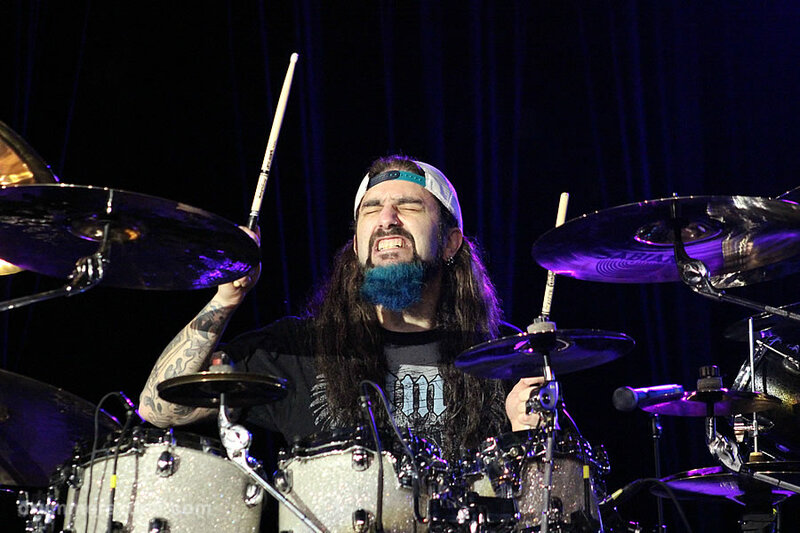 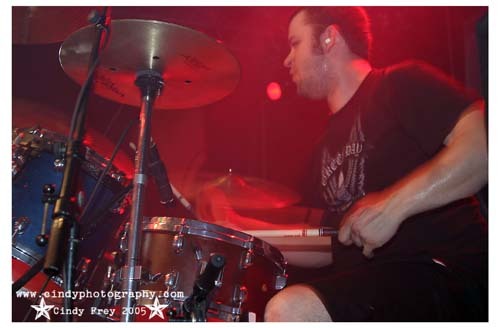 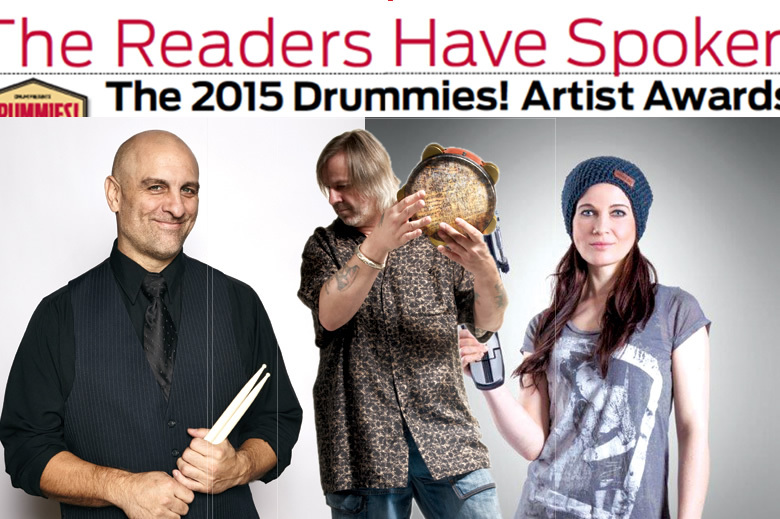 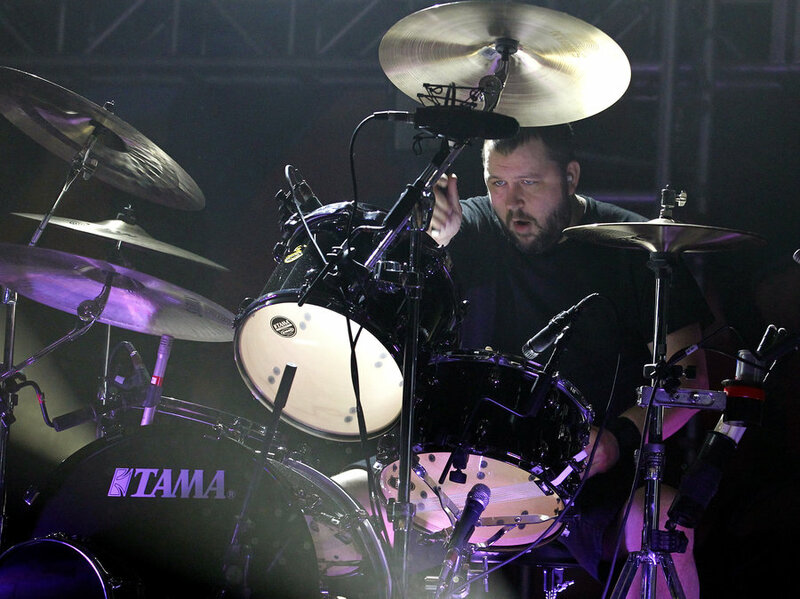 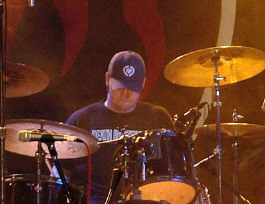 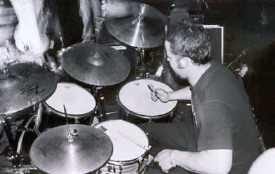 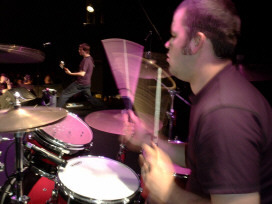 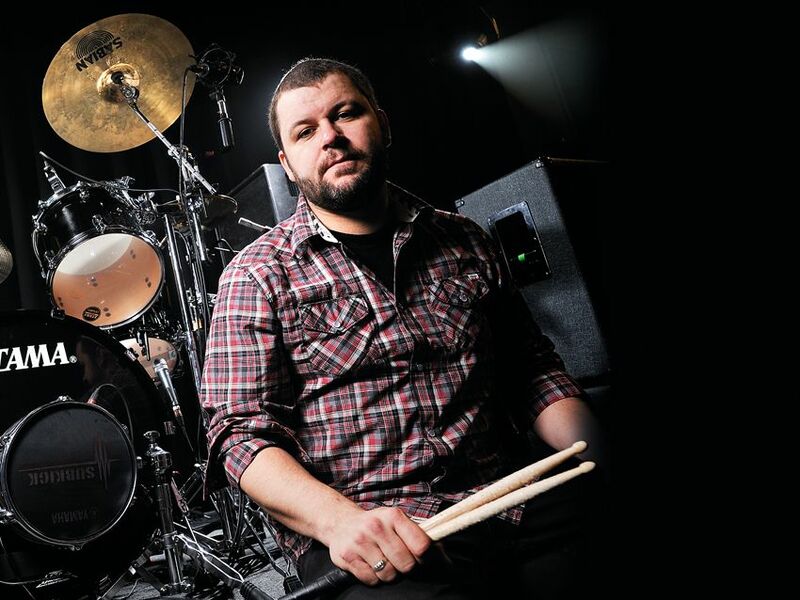 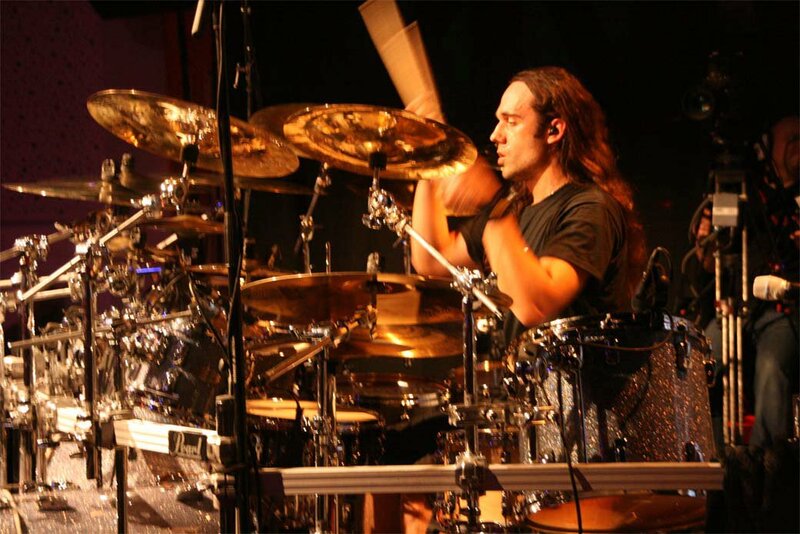 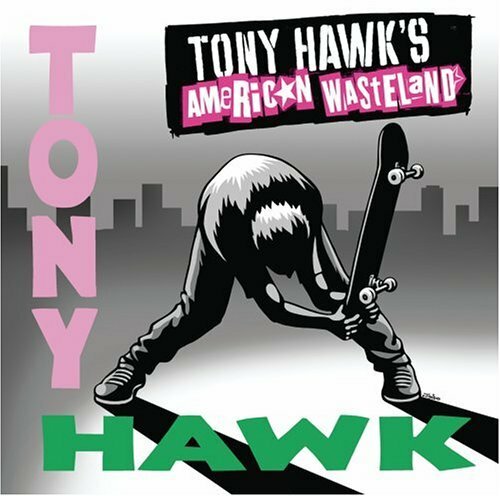 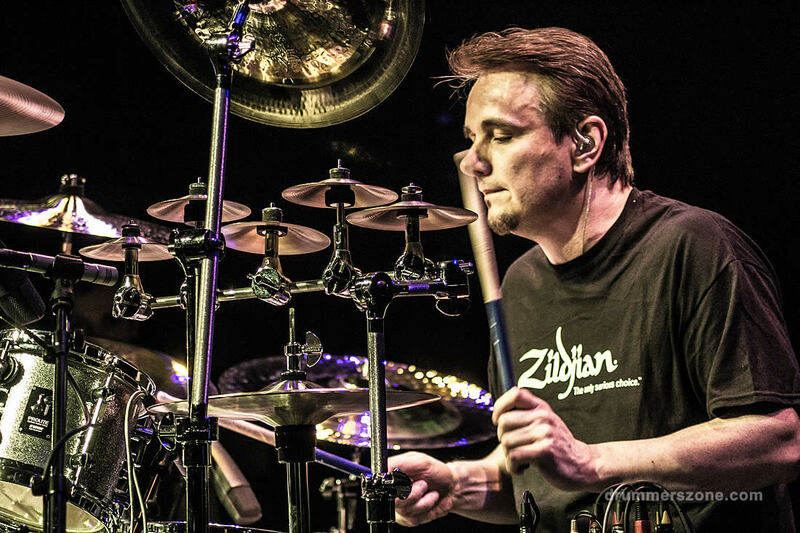 By listening to famous drummers such as Elvin Jones, Tony Williams, Terry Bozzio, Peter Erskin, Dave Lombardo, Neil Pert, Stewart Copeland, and Josh Freese, Brandon developed the style of playing he has used in various bands over the past 10 years, as well as currently with Rise Against. 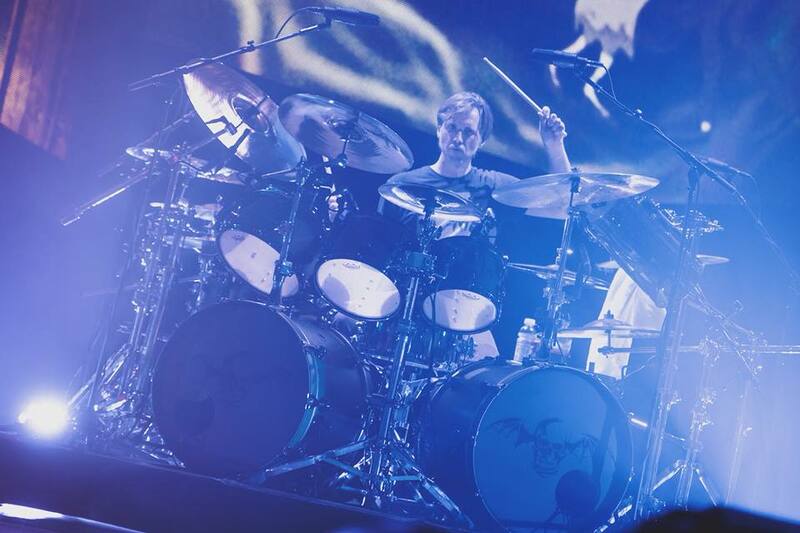 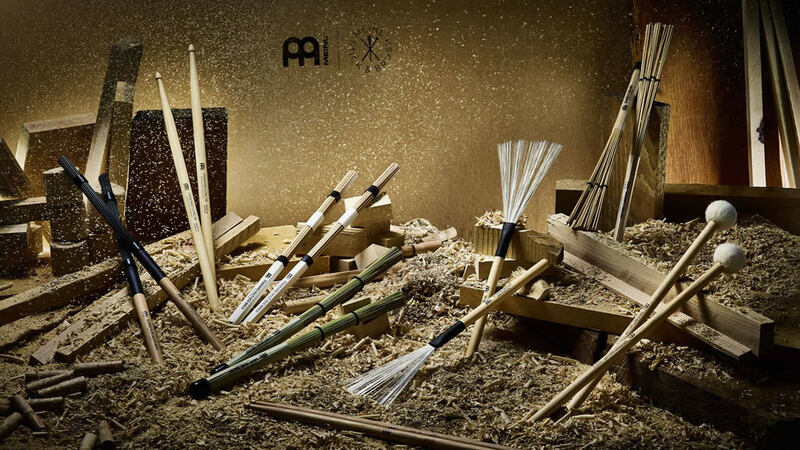 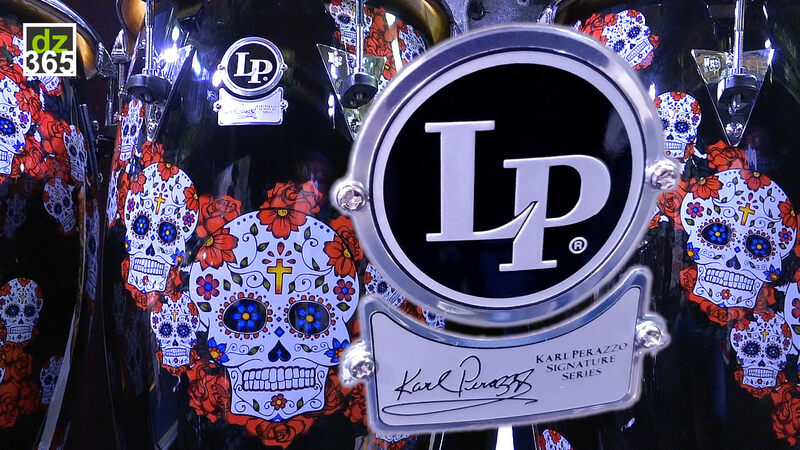 When he�s not on tour eight months out of the year or drumming out some rudiments on a drum pad, he spends time with his family and plays a little piano and guitar.